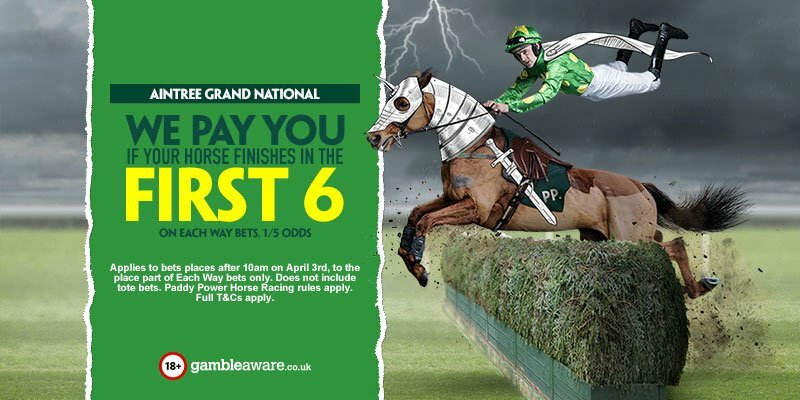 The 2017 Grand National takes place at the later time of 17:15 BST on Saturday April 8 at Aintree. 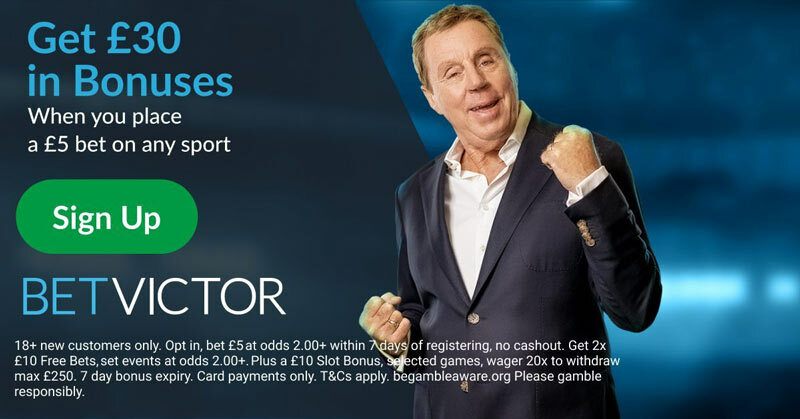 This year’s race is a high quality affair, with many horses able to land the most prestigious race of the year. 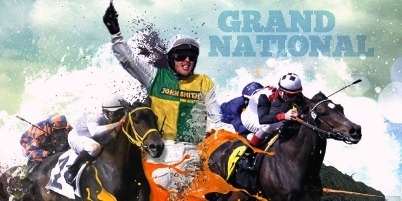 Find here our Grand National horse by horse guide, best odds, free bets, our predictions and betting tips on the feature race at Aintree Festival. 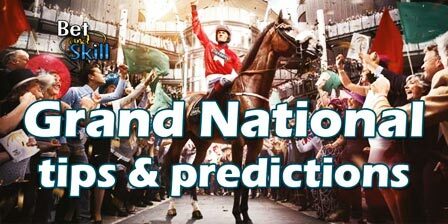 "2017 Grand National predictions, betting tips, horse by horse guide and best odds (Aintree Festival - 8th April)"